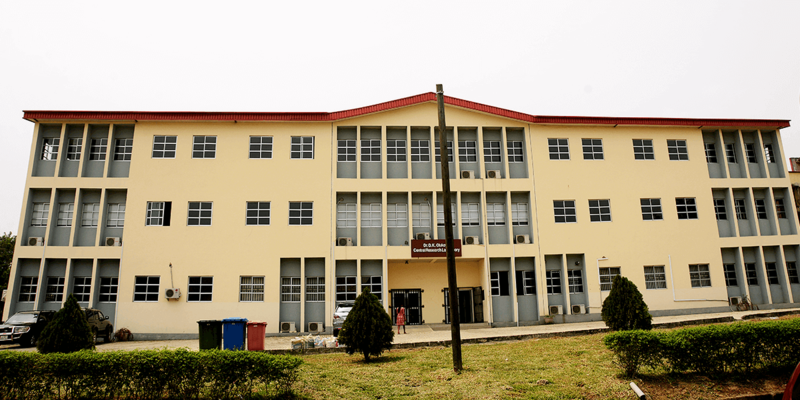 The University of Lagos (Unilag) is one of Nigeria’s largest and most competitive public universities. 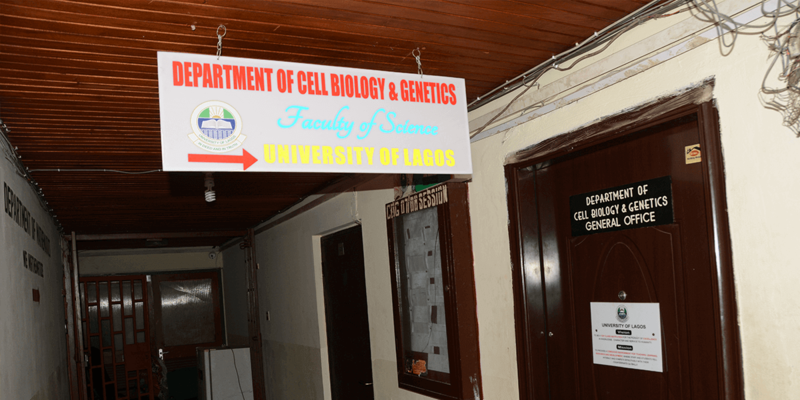 The Department of Cell Biology and Genetics is the only department of its kind in Nigeria. 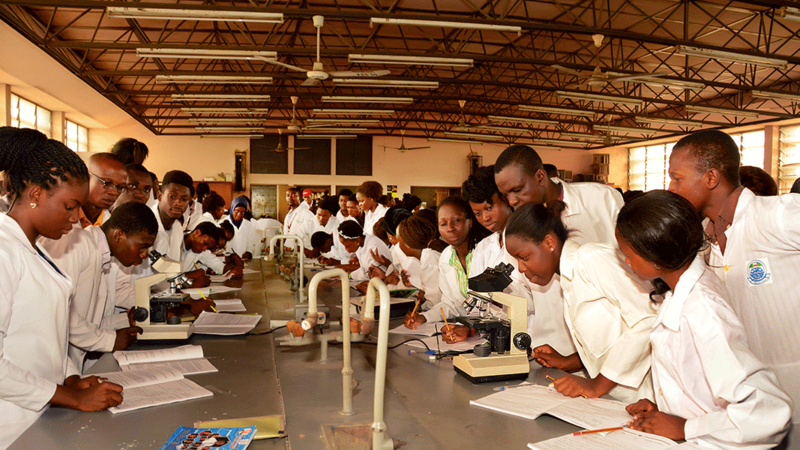 Undergraduate and graduate offerings include concentrations in Genetics, Cell & Molecular Biology, and Environmental Biology. 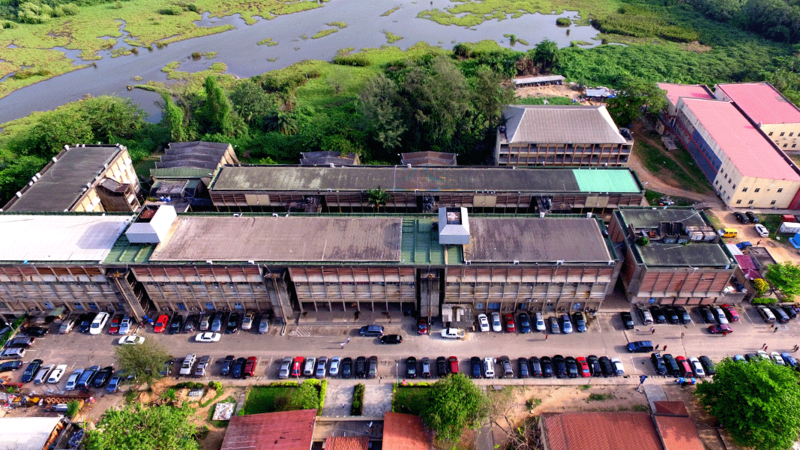 Ongoing research includes studies focused on potential for natural products in treatment of cardiovascular disease, diabetes, Alzheimer’s, cancer, and sickle cell disease; assessment of heavy metal pollution and air quality in Lagos; and developing molecular makers to identify genes that could improve crop yields and make them more tolerant to disease. 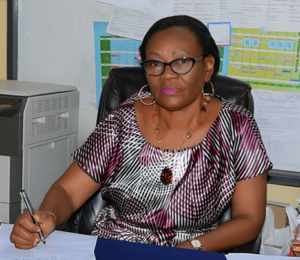 Like many West Africans, Dr. Joy Okpuzor knows the tragedy of sickle cell disease firsthand. The urgency is understandable. Sickle cell disease, a life-shortening inherited blood disease, afflicts an estimated 2.3 million people worldwide, 80% of whom are sub-Saharan Africans. 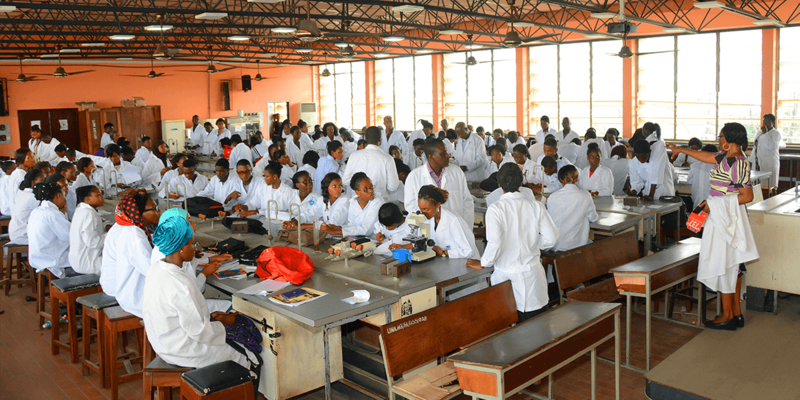 In Nigeria, around 2% of newborns are diagnosed with sickle cell disease each year. 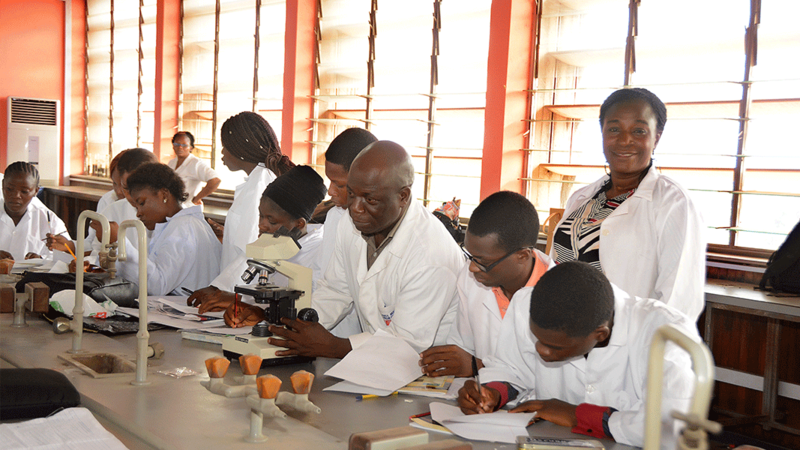 With her colleagues at Unilag, Dr. Okpuzor has discovered a plant that might help. An extract from the leaves of this plant, Moringa oleifera, seems to prevent the abnormal cells from causing attacks in anemic rats. Importantly, Dr. Okpuzor believes that the moringa plant extract, with a long history of use in traditional medicine, would have fewer side effects than hydroxyurea, the current drug of choice for preventing attacks. Hydroxyurea is also suspected to have long-term effects that may include an increase in the risk of cancer. The moringa plant could also be cultivated locally, producing a low-cost drug while also creating a source of income and employment. The plant’s benefits extend beyond medical uses; it is also used to purify water and its seed pods and leaves are edible. "Our students are enthusiastic towards learning and excited during practical sessions. 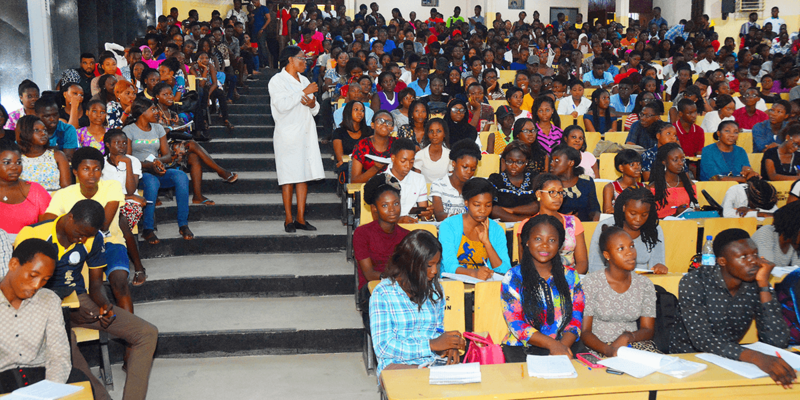 Hands-on training will boost their confidence and make them well-equipped with academic and technical skills relevant to industries and research institutes after graduation." 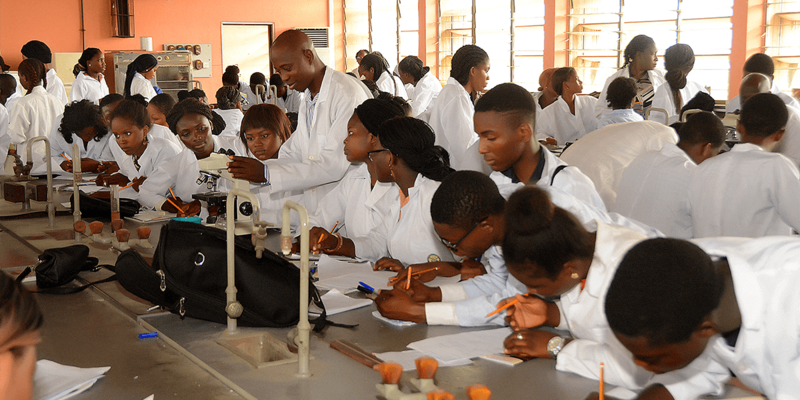 With very large student numbers, the department needs equipment to support practical teaching of basic biology as well as faculty and graduate student research.